MLT Aikins welcomes Allison Graham, who joins the Regina litigation team as an associate lawyer. Allison received her Juris Doctor with great distinction from the University of Saskatchewan in 2017 and was called to the Saskatchewan Bar in 2018. 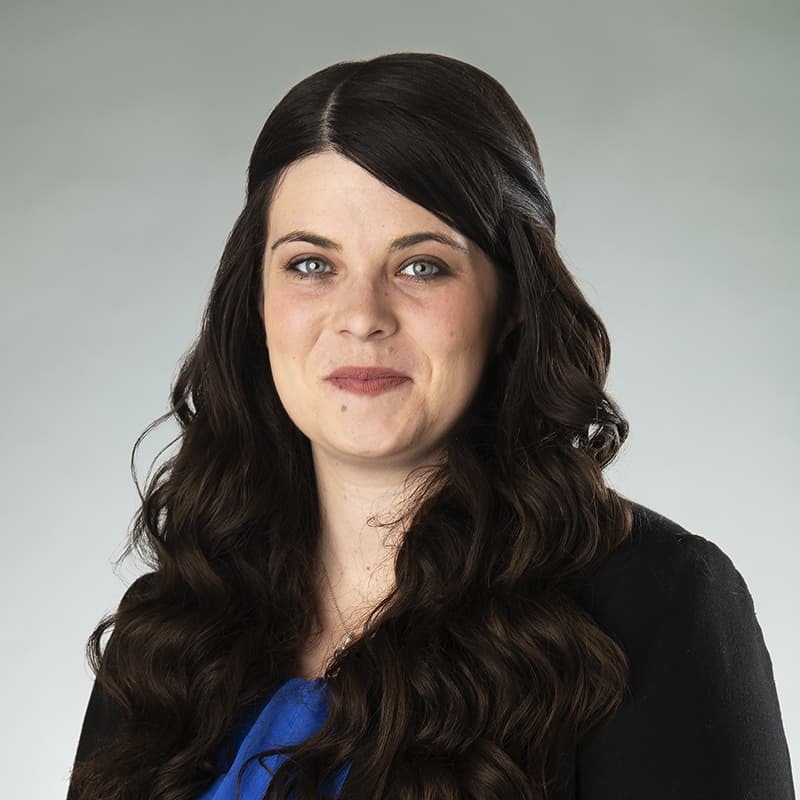 While attending law school, Allison was involved with the College of Law’s Small Urban and Rural Initiative Committee, as well as Campus Legal Services, and served as a member of the Editorial Board for the Saskatchewan Law Review. Allison clerked at the Saskatchewan Court of Appeal and, more recently, worked as Executive Assistant to the Chief Justice of the Court of Appeal for Saskatchewan. Allison maintains a general civil litigation practice. Please join us in welcoming Allison to the firm. Learn more about Allison’s practice. Reach her at (306) 347-8432 or agraham@mltaikins.com.